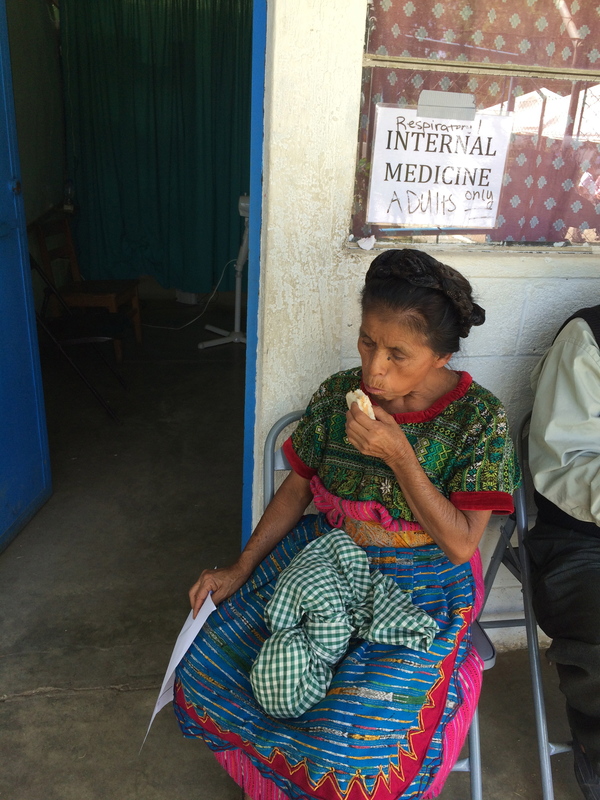 Having recently returned from a medical mission to Guatemala, we had over one thousand people waiting to be seen by the various doctors in attendance. Keep in mind, this was the very first time that many of these individuals were ever seeing a doctor. As patients waited in line for hours, some of the volunteers from the mission trip passed out peanut butter sandwiches, since so many of the individuals had not eaten all day long. Watching a woman patiently wait to receive medical attention and be so appreciative for a small sandwich was truly a beautiful sight to say the least. When did you last have a moment for yourself? Time put aside to release what’s on your mind. Do you recall last taking a breath of fresh air? Not dwelling on the past or the upcoming hours. When have you ever really opened your eyes? No worries at hand and no need to fret. Breathe in then out; enjoy our prime. And cherish each second; before they slip through the cracks.